A Chicago native, Mr Goldman’s career began primarily as a novelist and short-story writer, alongside his brother James (Oscar winner for writing The Lion In Winter) and fellow writer (and future Oscar-winner) John Kander. William Goldman’s first foray into screenwriting for feature films came with an abandoned version of the short story “Flowers For Algernon”, which would later become the 1968 film Charly (using a script by Sterling Silliphant), with his first on-screen credit for a feature coming with Harper (1966), directed by Jack Smight and starring Paul Newman. Goldman would attempt to return to writing novels following Harper, but would turn instead to the screenplay of Butch Cassidy & The Sundance Kid, which would be filmed and release in 1969. The film would again team him with Paul Newman, alongside Robert Redford, and became an enormous critical and commercial hit. In the early 1970’s, Goldman write perhaps his best loved work, the novel “The Princess Bride”. It would be several years before the story came to be turned into a film, and in the meantime Mr Goldman write a number of other books and screenplays including The Stepford Wives (1975), The Great Waldo Pepper (also 1975), and All The President’s Men (1976), directed by Alan Pakula and again starring Robert Redford, this time alongside Dustin Hoffman. The latter film would earn Goldman his second Academy Award for screenwriting, following his win for Butch Cassidy. 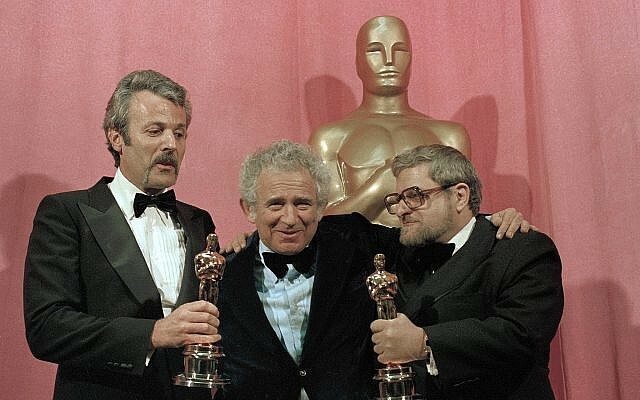 William Goldman (Left) and Paddy Chayefsky (Right) pose with Norman Mailer at the 1977 Academy Awards. A period away from Hollywood saw Goldman complete a number of novels, following a succession of unfilmed screenplays forcing him to return to his other love. 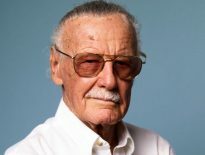 However, a resurgence in his popularity came with the film version of The Princess Bride, directed by Rob Reiner, and a rare successful horror adaptation in Stephen King’s Misery (also for Reiner). 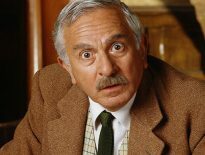 Goldman would become a successful script doctor around Hollywood, working uncredited on a number of projects including A Few Good Men, Indecent Proposal, Dolores Claiborne, Chaplin, The Ghost & The Darkness, and John Grisham’s The Chamber. Among his final full screenplay credits, Goldman produced scripts for Hearts In Atlantis and Dreamcatcher, the former for director Scott Hicks, and the latter for Lawrence Kasdan. William Goldman passed away on November 16th, from complications arising from cancer and pneumonia, aged 87.